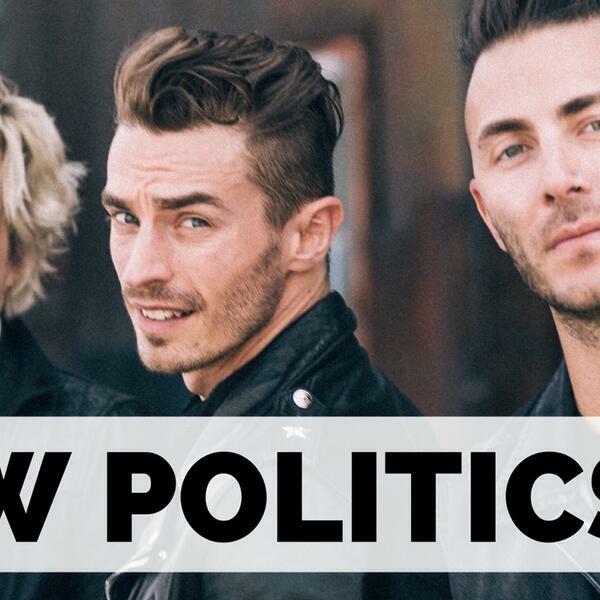 Today we’re joined by David, Søren, and Louis from the band New Politics. Originally formed in Copenhagen, Denmark…they’re now based in Brooklyn, New York and are hard at work on their fourth studio album. We’ll talk about how the band came together, making the move to the United States, and finding success with their second album behind their singles “Harlem” and “Tonight You’re Perfect”. We’ll also talk about the band’s upcoming plans and when fans can hopefully expect to hear new music. Make sure to subscribe to the ‘Two Hours with Matt Pinfield Podcast’ so you don’t miss any upcoming interviews.